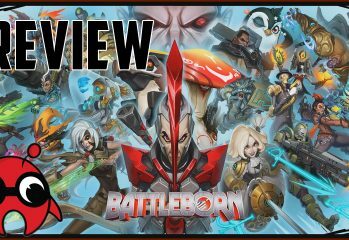 Battleborn is the latest first person shooter to come out of Gearbox, The studio behind the Borderlands series. I say first person shooter but perhaps that’s not an accurate description as many of the heroes you will see in the game are perfectly happy bringing a sword to a gun fight! Or a stick… or a rocket launcher. Essentially there is no rules for combat when the last star in the universe is at steak!